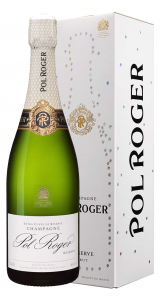 Pol Roger Brut NV is the first Champagne from the Pol Roger Brand. 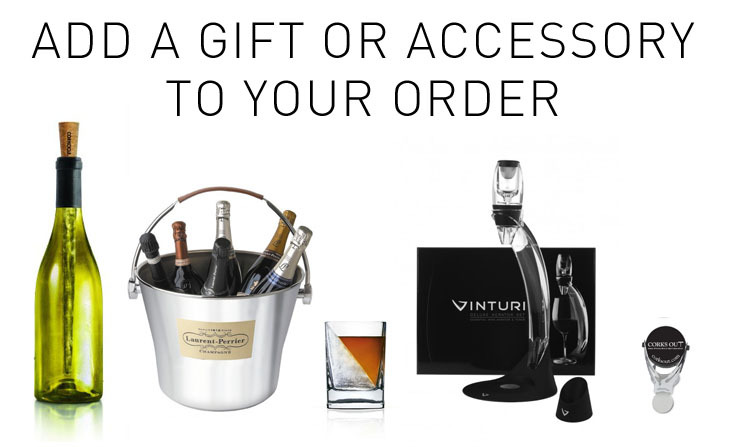 This Non-Vintage Champagne is blended from 30 base wines from different vintages and a selection of multiple vintages. 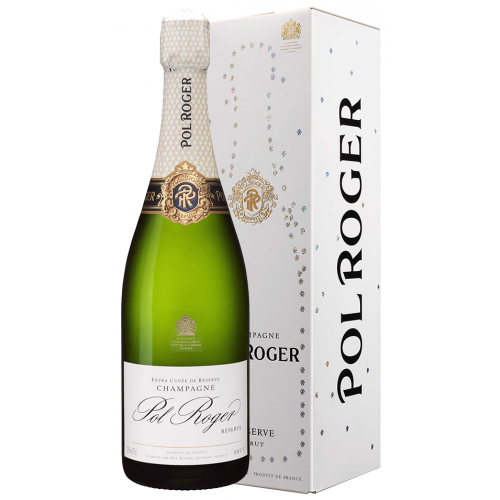 Pinot Noir, Chardonnay and Pinot Meunier give Pol Roger its freshness, body, depth and elegance. On the nose it offers aromas of white flowers, green apples, brioche and a trace of minerality. The palate has notes of stone fruits, nuts and a hint of honey, balancing the freshness of the acidity. 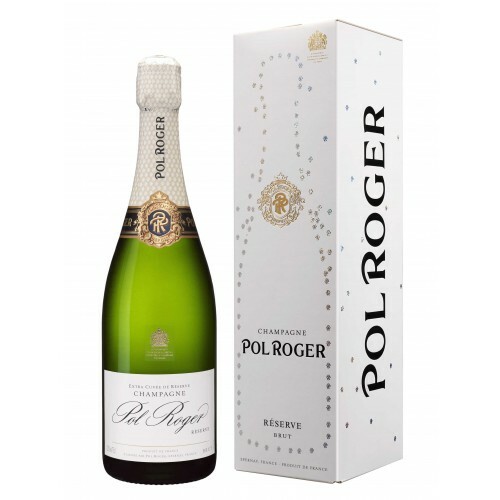 This champagne used to be referred to as Pol Roger White Foil, and some people still refer to it as this. Pol Roger was established in 1849 and remains proudly independent and family-owned to this day. One of the smaller houses in Aÿ France, Pol Roger is known for its quality and elegance. It owns 87 hectares of vineyards on prime sites in the Vallée d'Epernay and the Côte des Blancs and has 7km of cellars below the streets of Epernay. These cellars are amongst the deepest and coolest cellars in the region - a fact which contributes to the slow maturation of the champagne and the creation of fine, persistent bubbles which are the hallmark of all their champagnes. Pol Roger Champagnes are loved by many celebrities such as Sir Winston Churchill who even had a vintage named after himself. 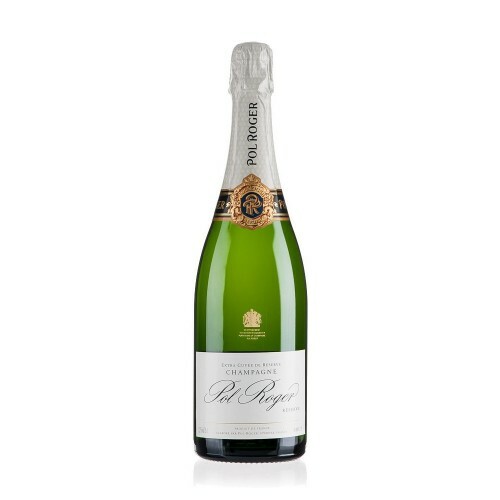 Pol Roger was also served at the Royal Wedding for Prince William and Kate.